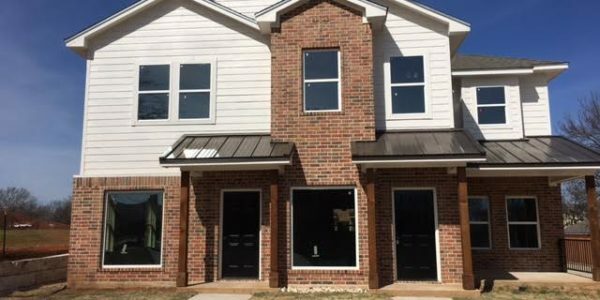 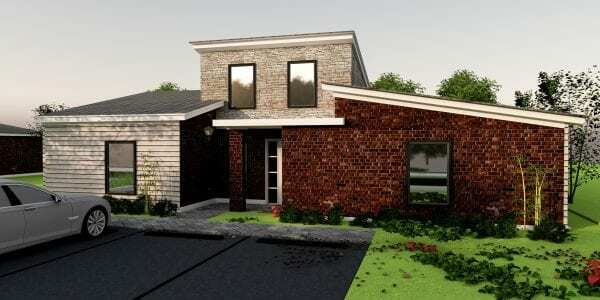 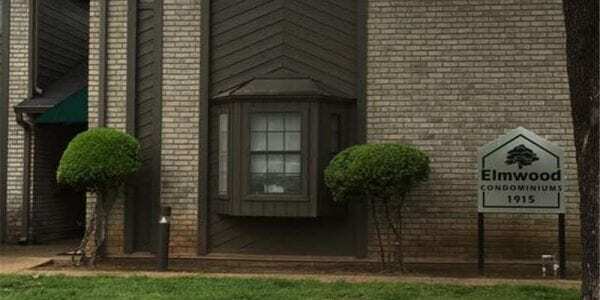 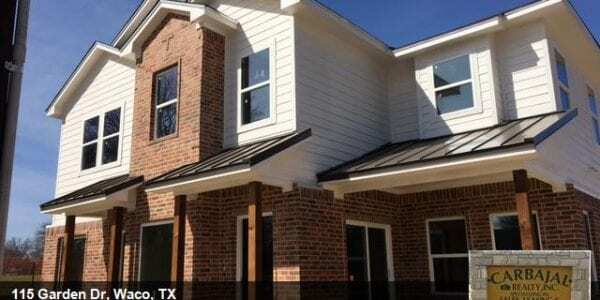 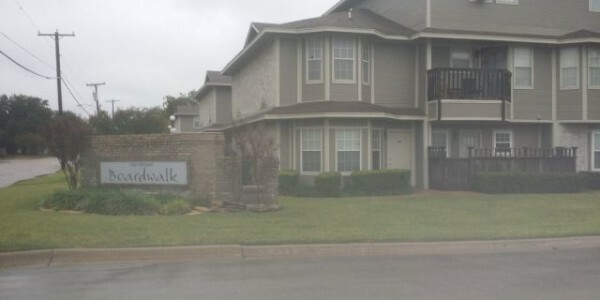 Wonderful Baylor Bubble Duplex. 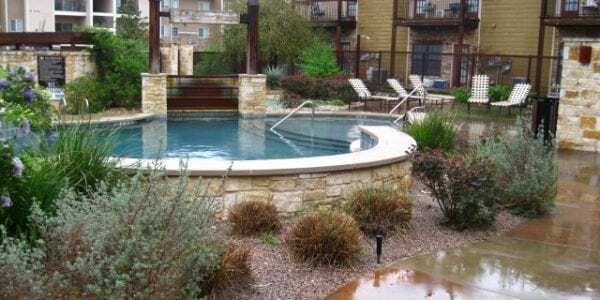 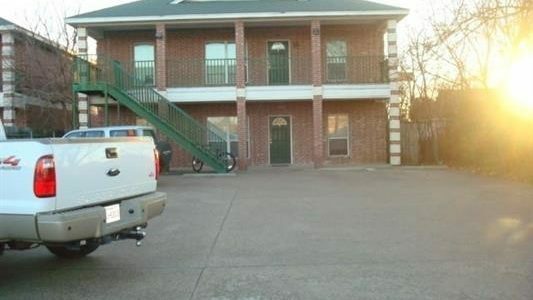 Well built and ready for you and your Baylor Student. 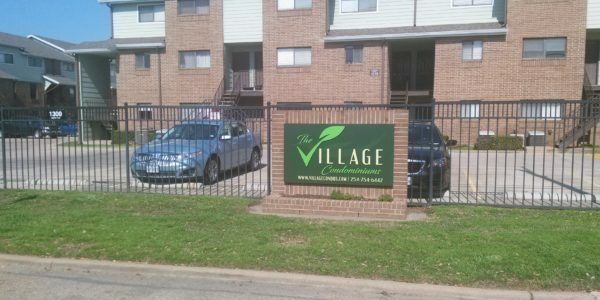 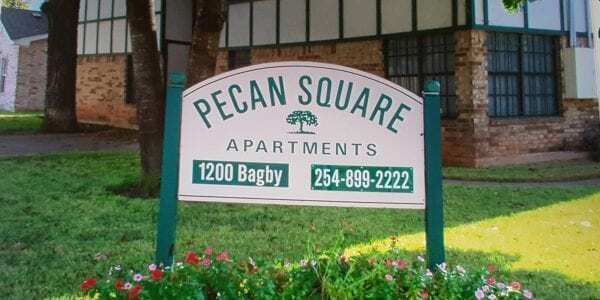 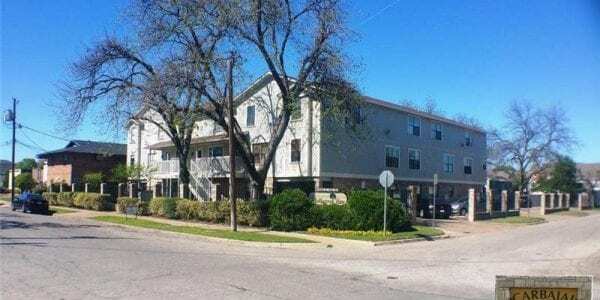 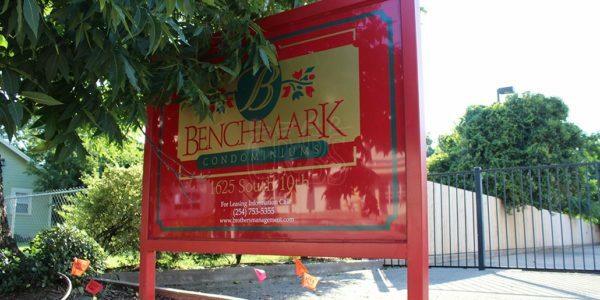 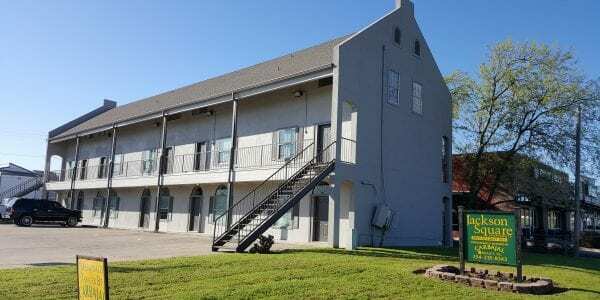 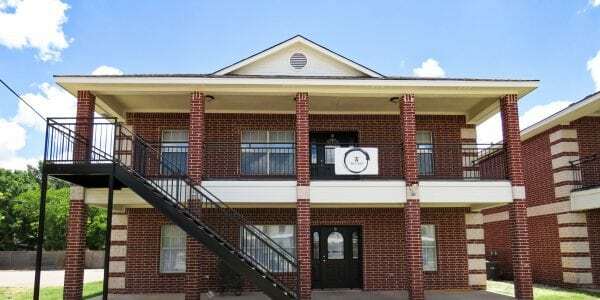 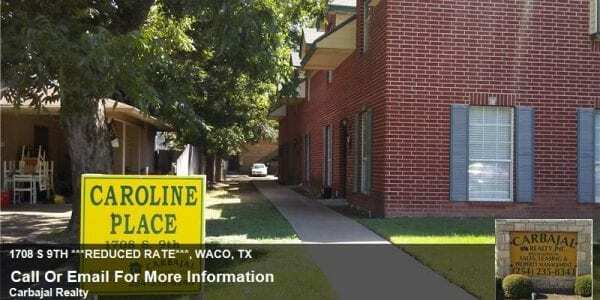 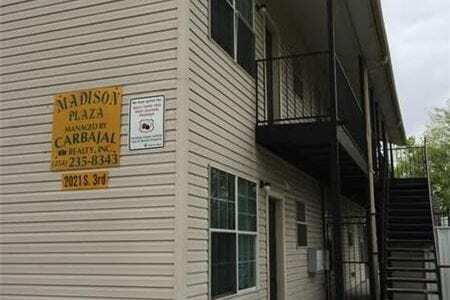 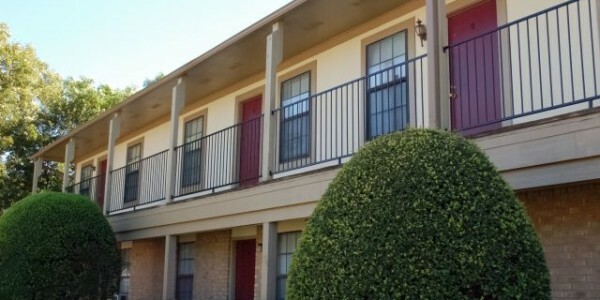 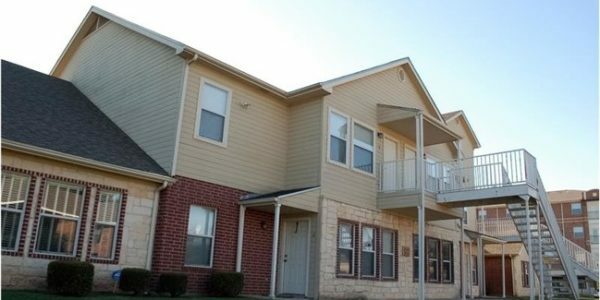 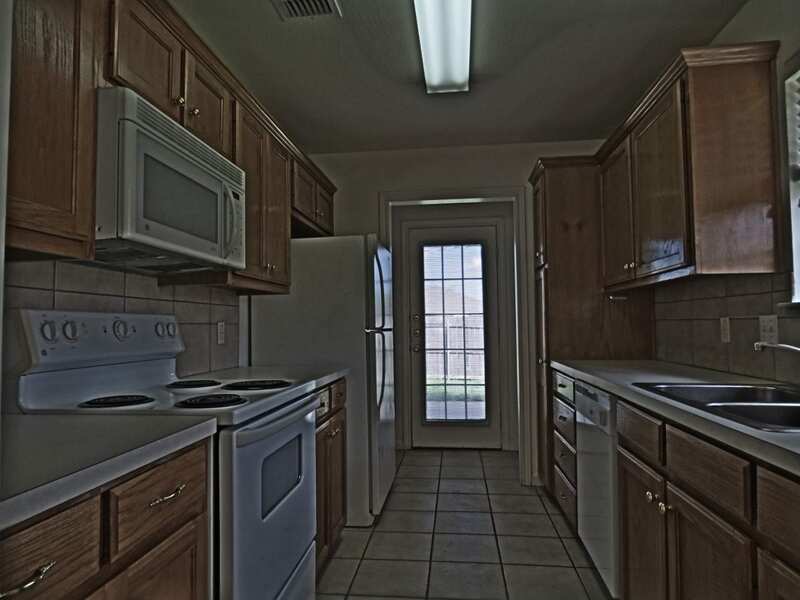 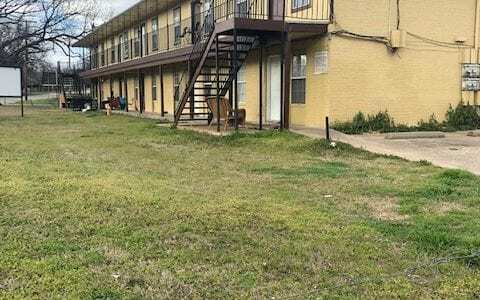 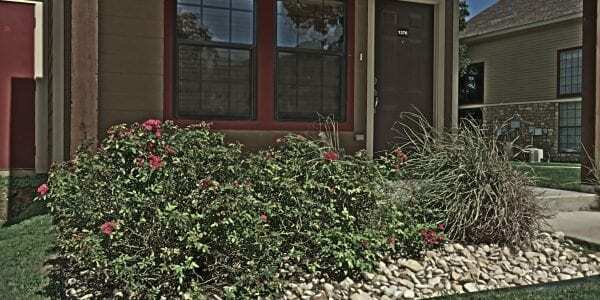 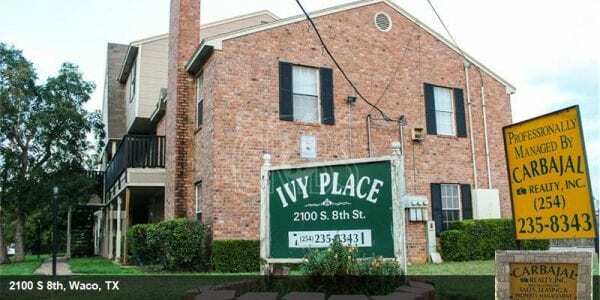 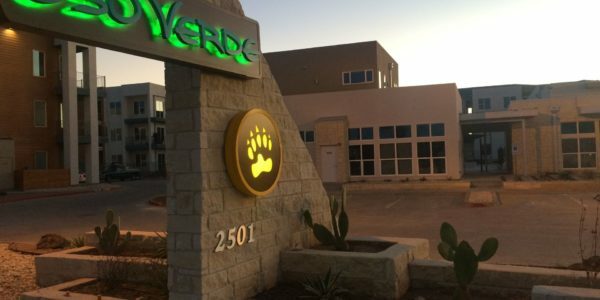 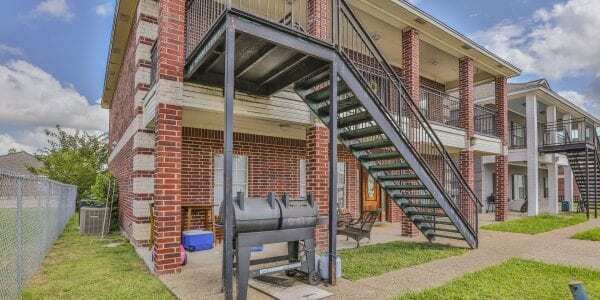 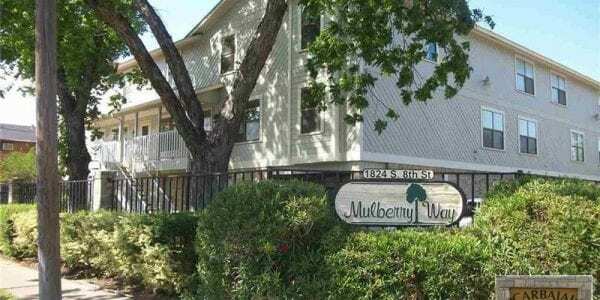 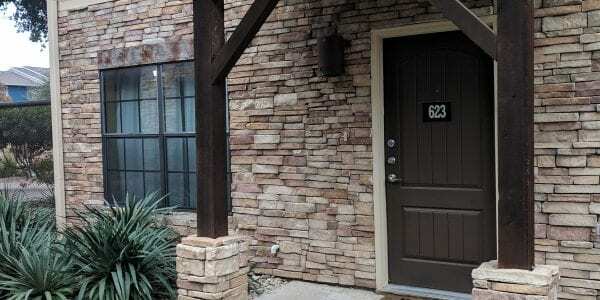 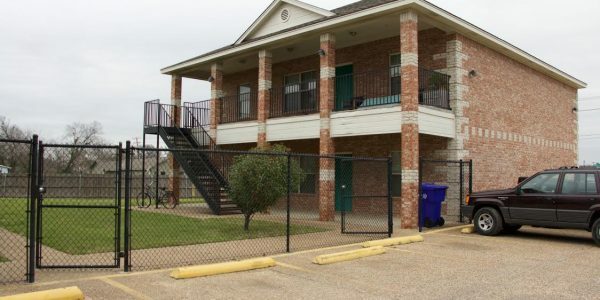 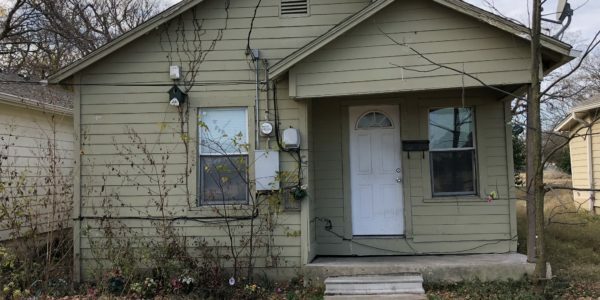 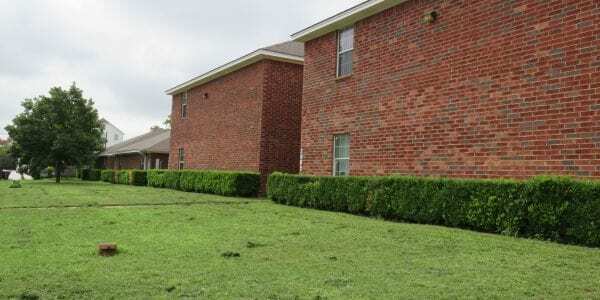 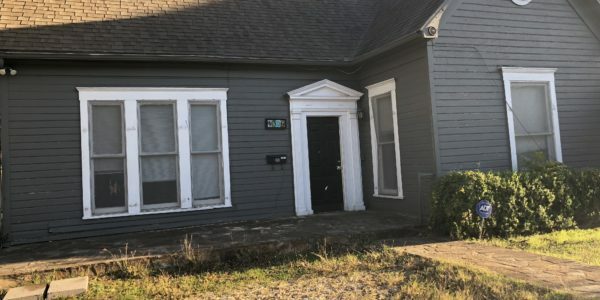 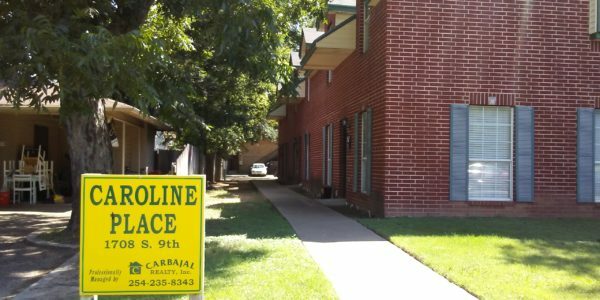 Also a great investment near Baylor, downtown Waco, Magnolia Market and Magnolia Table. 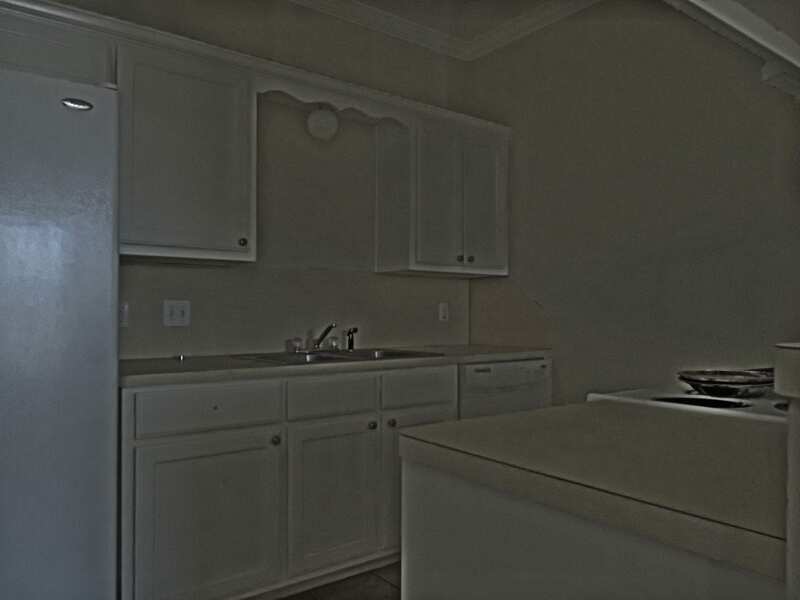 All appliances convey with property. 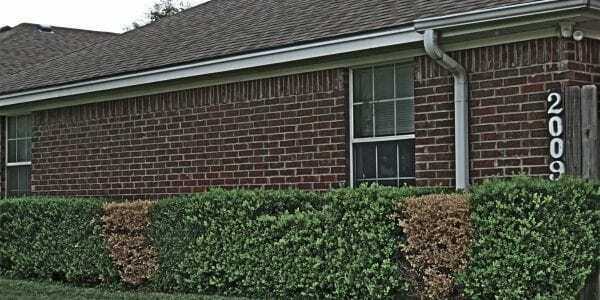 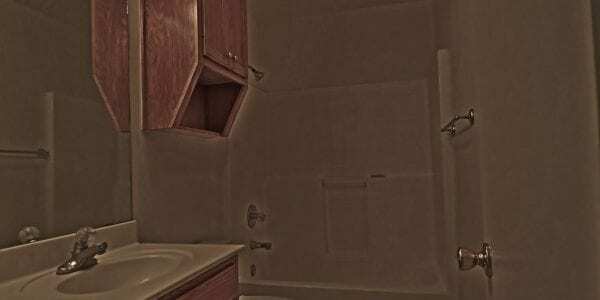 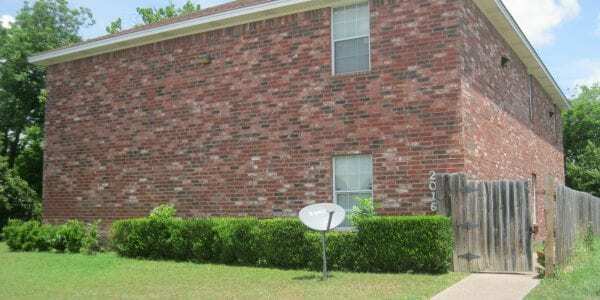 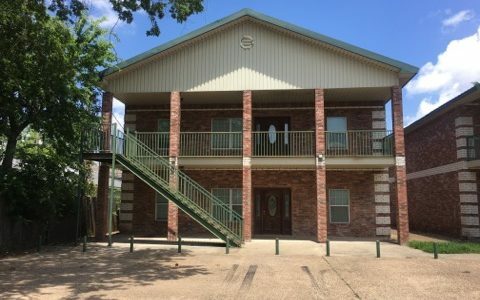 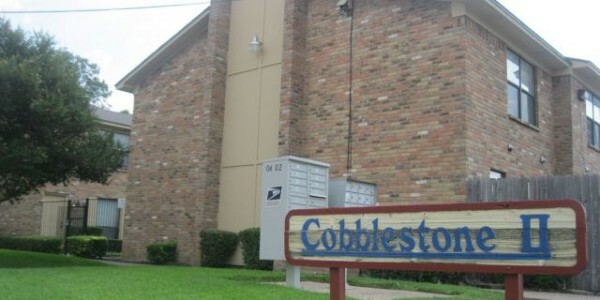 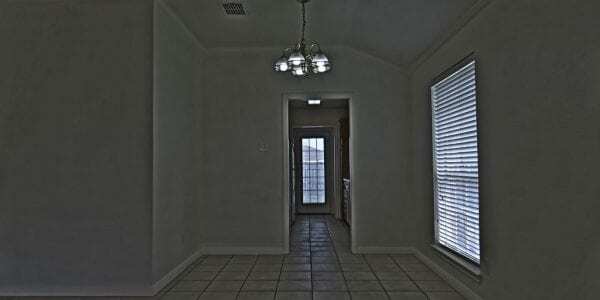 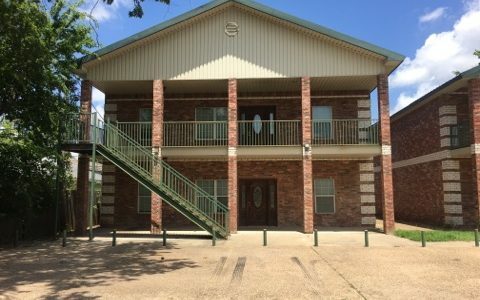 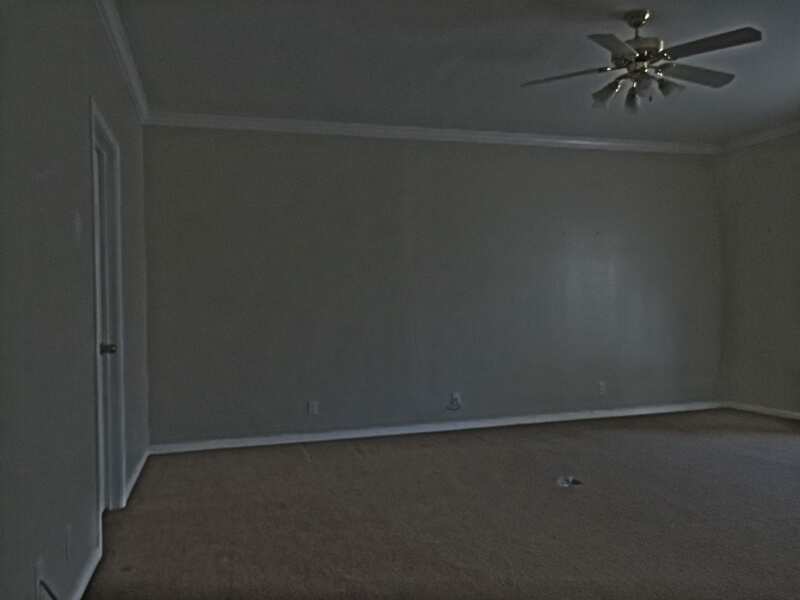 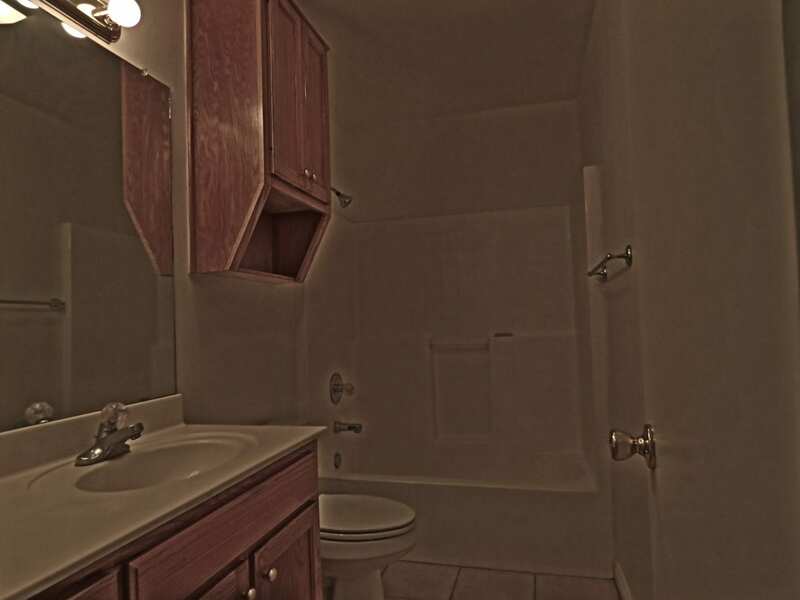 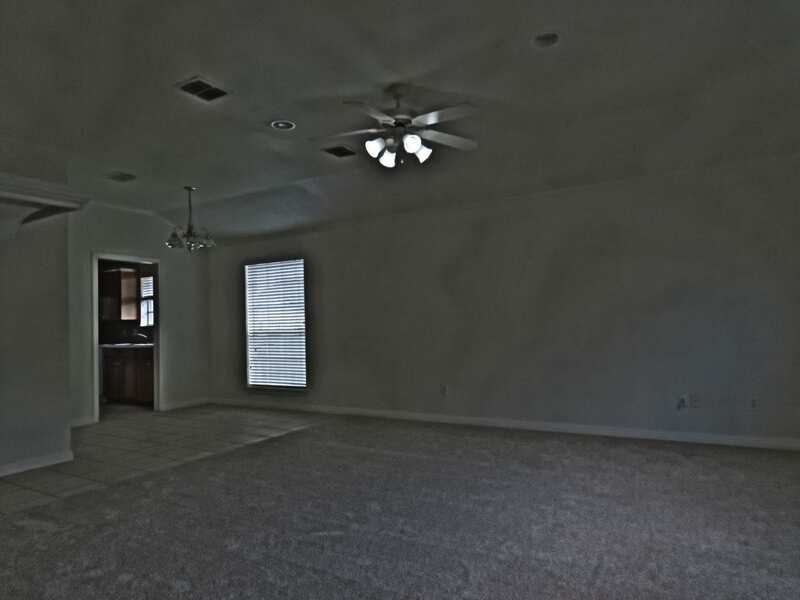 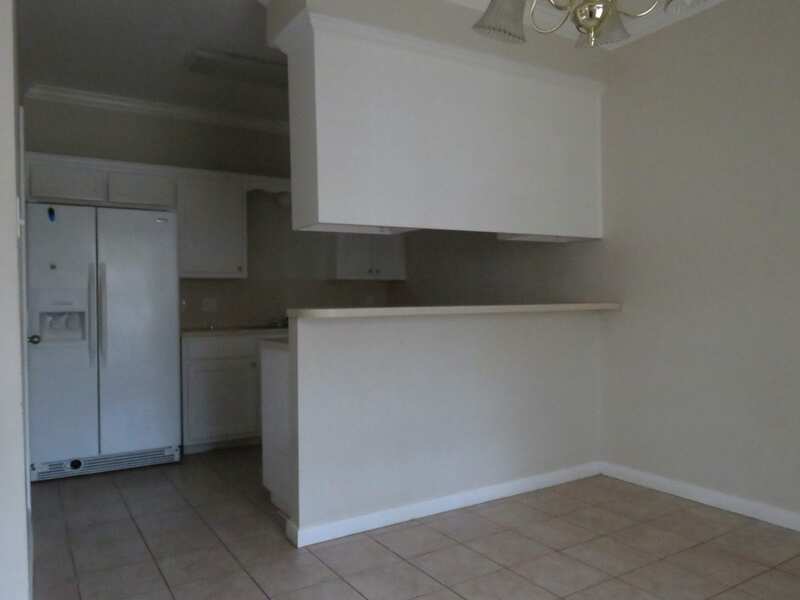 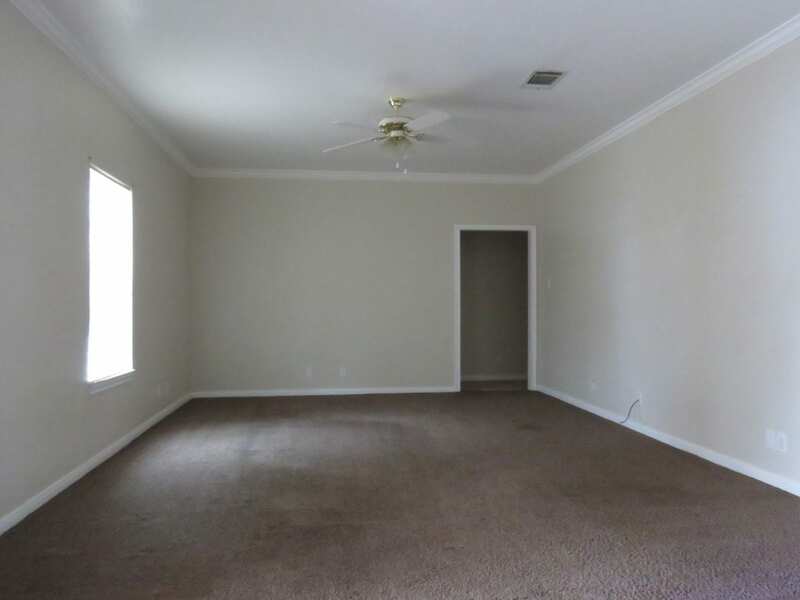 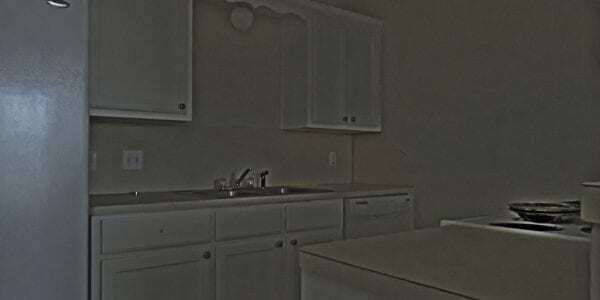 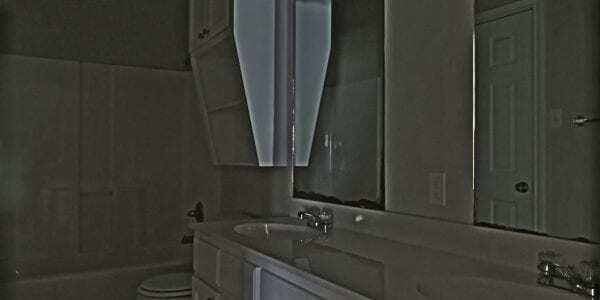 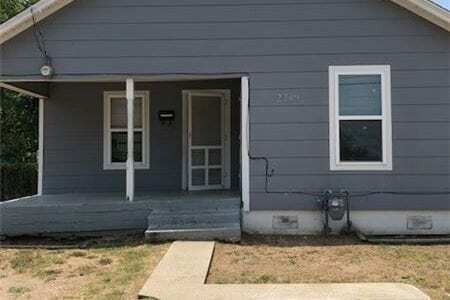 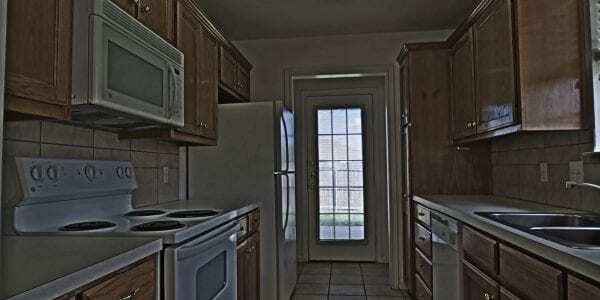 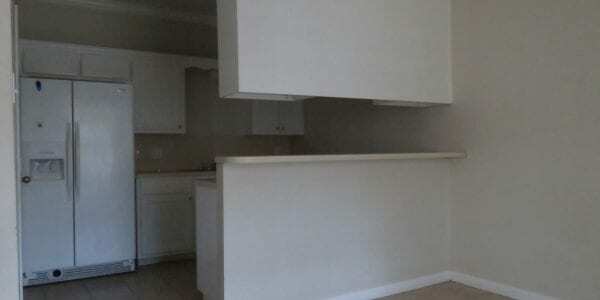 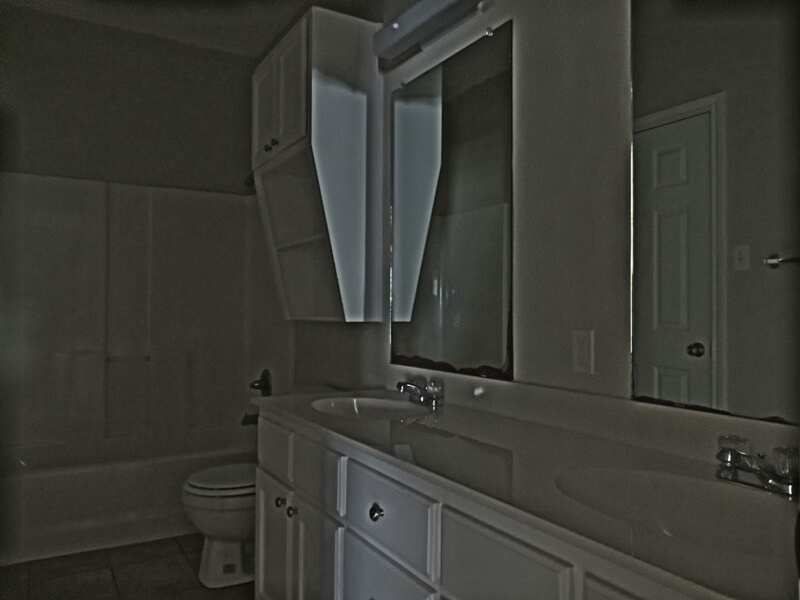 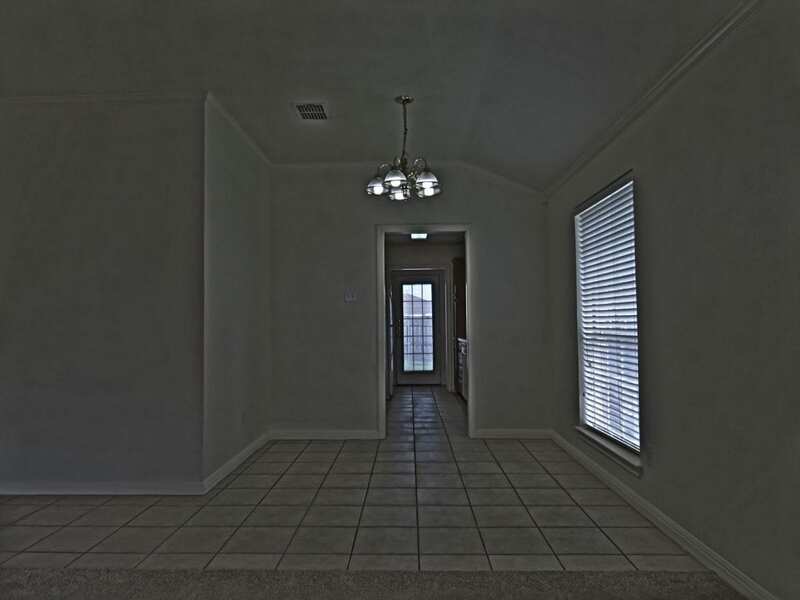 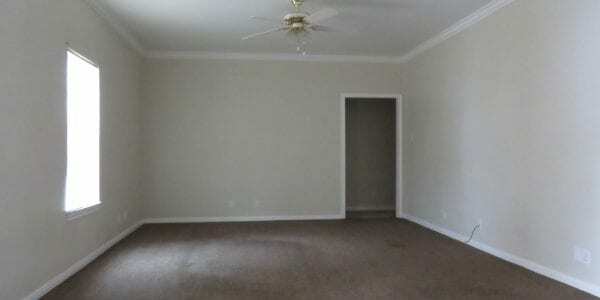 Large rooms, large bedrooms and closets go along with this well cared for duplex. 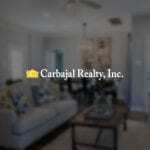 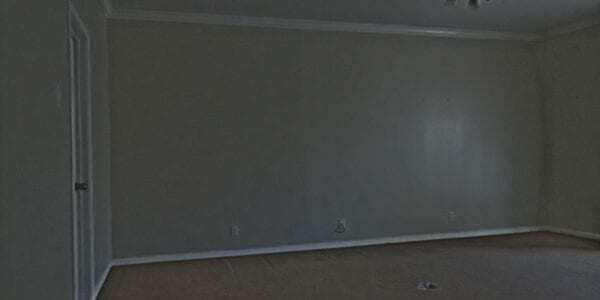 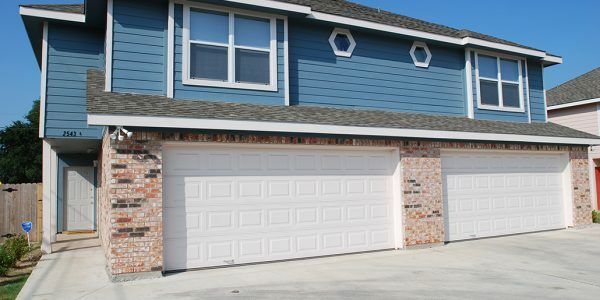 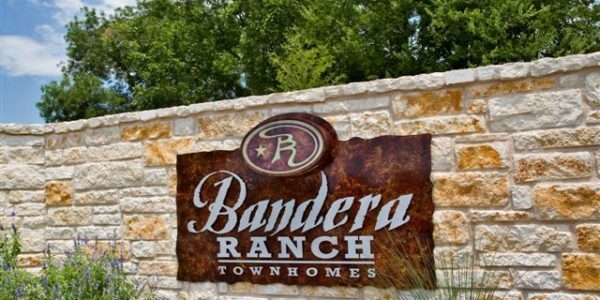 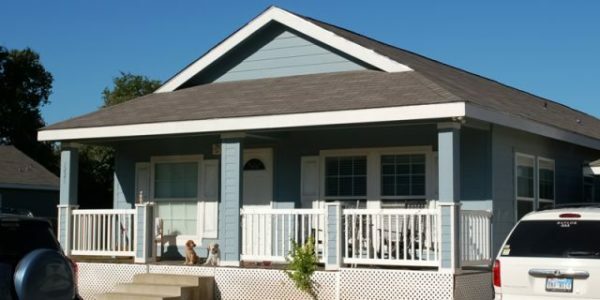 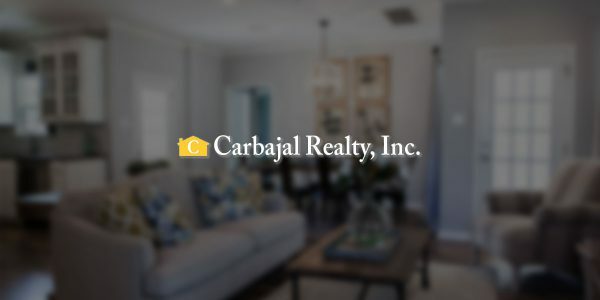 We can owner finance plus 6 months free management with Carbajal Realty if needed. 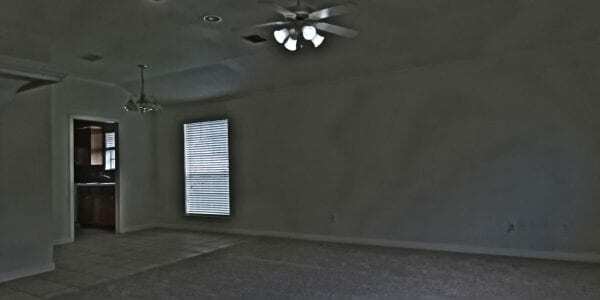 All units are vacant at this time.